"Empirical diplomatic history and theory at its best. 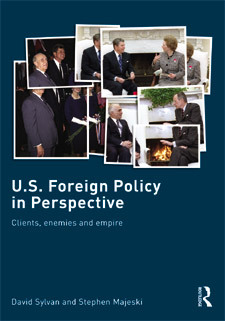 This masterful, rigorous scholarship takes a long-term perspective, informed by rich case studies, to challenge in a pathbreaking interpretation many conventional wisdoms about the wellsprings of American foreign policy. Clear yet sophisticated at the same time - a rare combination. Must reading for future research." What is the long-term nature of American foreign policy? This new book refutes the claim that it has varied considerably across time and space, arguing that key policies have been remarkably stable over the last hundred years, not in terms of ends but of means. 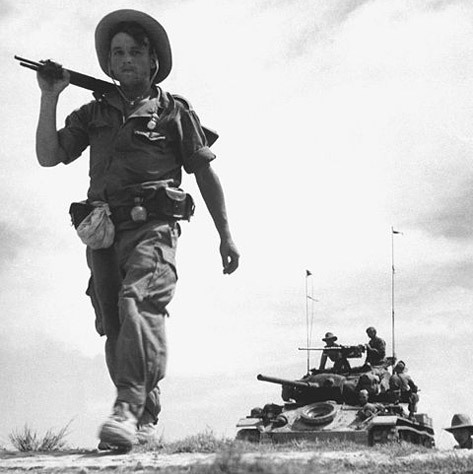 After the Japanese were defeated in World War II, the French attempted to reestablish their control over Indochina. They quickly found themselves confronted by an uprising led by the Viet Minh. Although a strong current of opinion in the U.S. detested French colonialism in the area, Roosevelt saying acerbically that “France has had the country – thirty million inhabitants for nearly one hundred years, and the people are worse off than they were at the beginning,” the U.S. never seriously challenged French rule and rapidly saw the Viet Minh as a foe to be overcome. This policy stemmed in part from France 's status as a U.S. client with a powerful Communist party seen by Washington as poised to take over in the case of a government crisis, and in part from the fact that U.S. officials were fixated on the Viet Minh's communist affiliations.